Much after the debated prospects of the criterion essential for the NET [National Eligibility Test], the Supreme Court on Thursday, acted in consonance with the University Grants Commission and upheld their policy for fixing criteria for candidates to qualify in the NET. The Apex Court, by way of its discourse, was said to back up that the policy was not ‘arbitrary and illegal’. In March, 2012, the University Grants Commission had called for applications for the NET and by way of its notification, prescribed the minimum qualifying criteria for NET. Later UGC, on the basis of expert opinion, changed the minimum qualifying criteria before the declaration of results, which resulted in substantial reduction of qualified candidates from 2, 04,150 to a total of 57,550 who passed NET Exam. 2012. The UGC made a few structural modifications to the necessitated percentage subjected to, in the examinations. After the test, it had added a clause prescribing 65 per cent aggregate marks in all three subjects for general candidates, 60 per cent for those belonging to Other Backward Classes and 55 per cent for candidates from the Scheduled Castes and Scheduled Tribes as the final qualifying criteria. It is to this effect, that the candidates had shown dis-content and had challenged the clause before various High Courts and High Courts one after another disapproved and set aside the eligibility criteria fixed by the UGC. The UGC carried the matter to Supreme Court challenging the order passed by the Bombay High Court and the Kerala High Court. The Supreme Court found substance in UGC’s arguments and has set aside the Judgments of the High Courts. Quoting what the Supreme Court Bench laid down, “We are of the view that in academic matters, unless there is a clear violation of statutory provisions, regulations or the notification issued, the courts shall keep their hands off since those issues fall within the domain of experts. The UGC, as an expert body, has been entrusted with the duty to take steps as it may think fit for the determination and maintenance of standards of teaching, examination and research in the university. 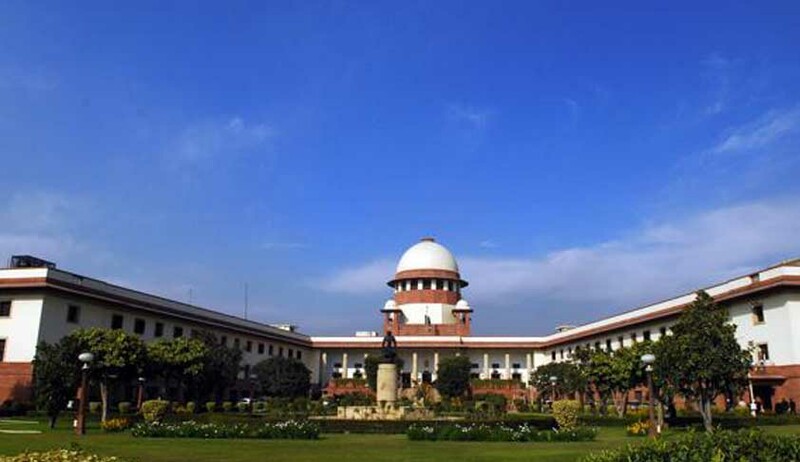 For attaining the said standards, it is open to the UGC to lay down any qualifying criteria which has a rational nexus to the object to be achieved”, it becomes seemingly conspicuous that the Supreme Court considers the UGC to be the expert body in finalizing and monitoring any concern of dispute and that, “courts should keep their hands off” in such instances demanding concern.